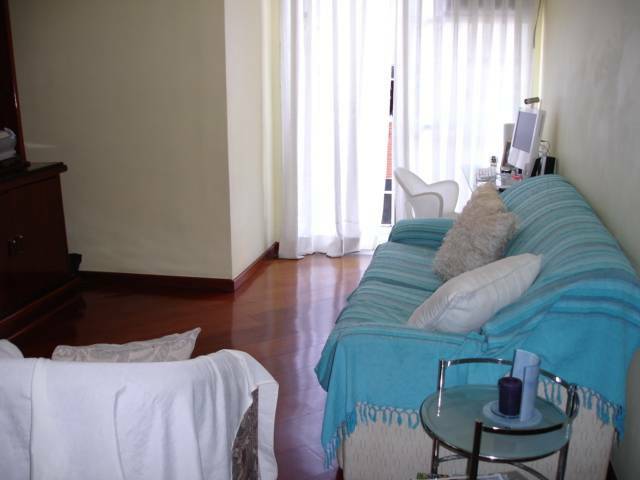 This is a comfortable two bedroom apartment in the heart of Botafogo, two blocks from the shore of Botafogo with the magnificent view of the mountain called Urca and one block from the metro station. There is also a bus stop in front of the building. 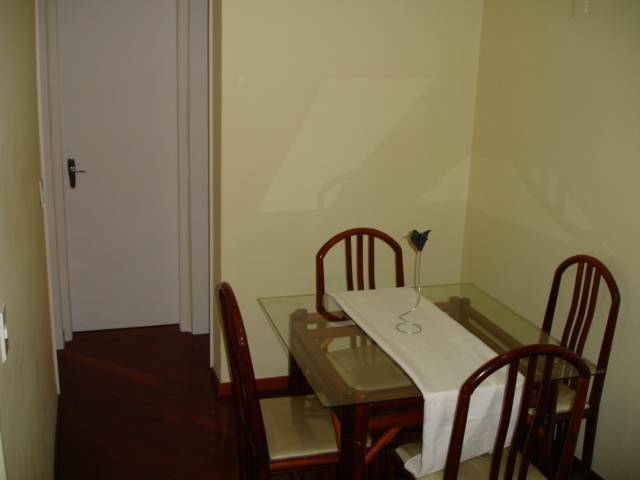 The apartment is located in a residential area where you can find supermarket, banks and commercial stores. The apartment has a living room, two bedroom: 2 social bathrooms and one service, kitchen and a service area. 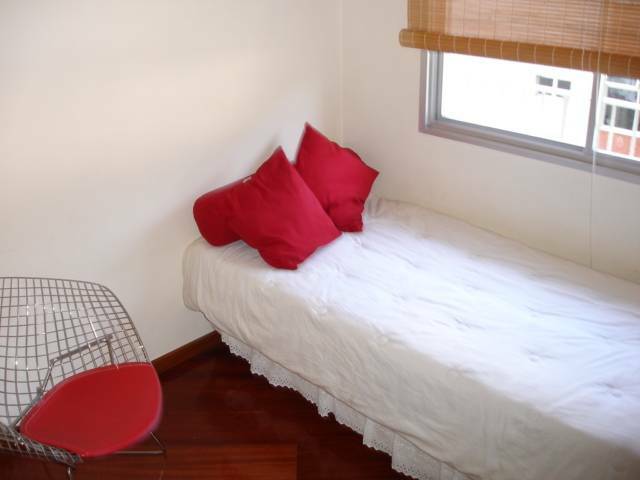 Each room is equipped with two single bed and there is a sofa bed in the living room. One room and the living room has air conditioner and the other room there is a portable fan. There is a balcony that has a spectacular view of Corcovado. SPECIAL OFFER FOR JULY 2008. R$ 160. 00 PER DAY.